As a school, we make music an enjoyable learning experience. We encourage children to participate in a variety of musical experiences through which we aim to build up the confidence of all children. Our teaching focuses on developing the children's ability to sing in tune and with other people. Through singing songs, children learn about the structure and organisation of music. We teach them to listen to and appreciate different forms of music. Children develop descriptive skills in music lessons when learning about how music can represent feelings and emotions. We teach them the disciplined skills of recognising pulse and pitch. 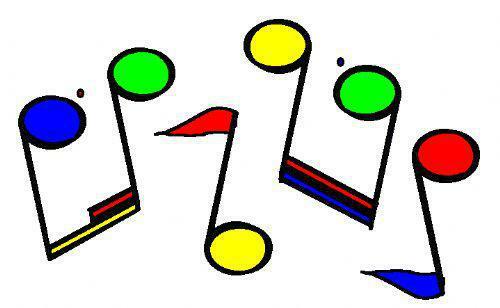 We also teach children to explore sounds and compose pieces of music. We offer a variety of music lessons to KS2: Cello, Violin, Flute, Clarinet, Singing, Drums, Keyboard and Brass. Many chidlren enjoy these weekly lessons, it's lovely to hear what they've learnt during assemblies and concerts. Llysfaen School Choir is a very well attended after school club who have performed in many venues and concerts across Cardiff - check out our page for more details of our latest concerts.